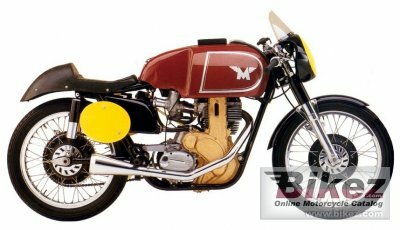 1957 Matchless G50. Picture credits - motorcycles20thcentury.com. Submit more pictures. Comments: This bike was also called the Golden Eagle. Ask questions Join the 57 Matchless G50 discussion group or the general Matchless discussion group.